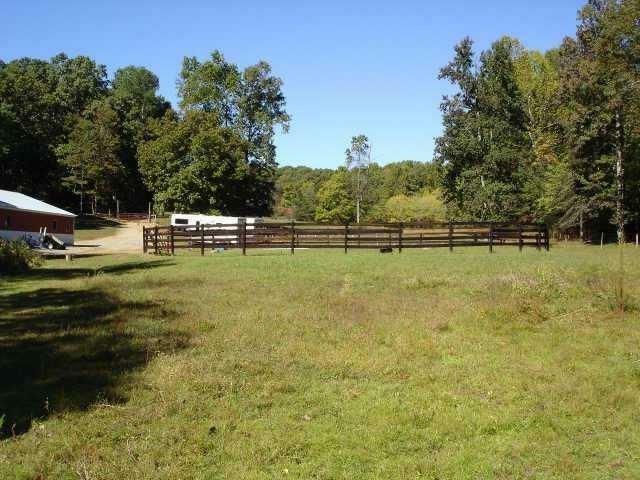 A DEVELOPERS DREAM! 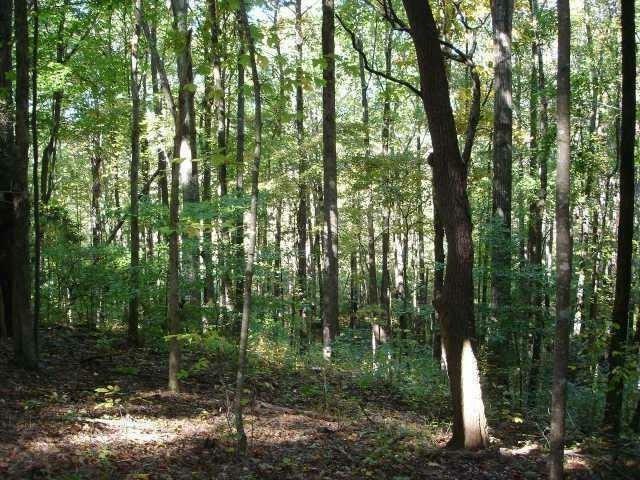 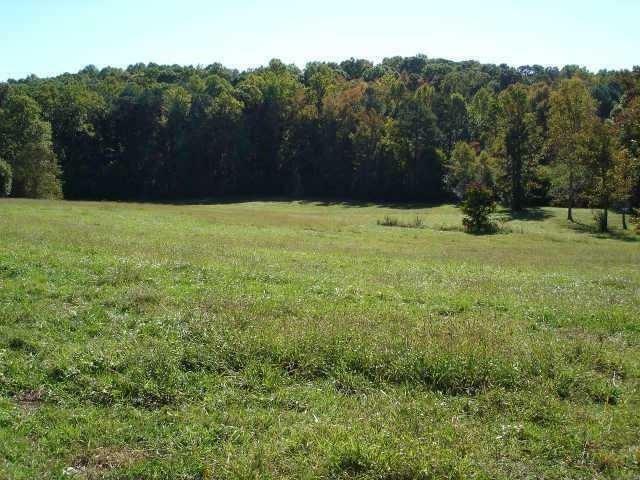 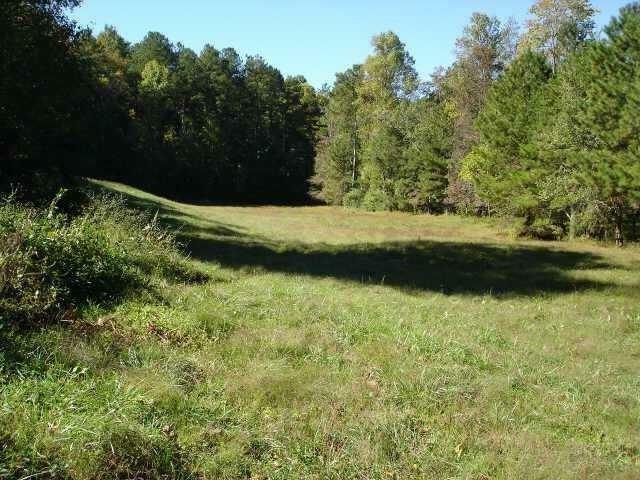 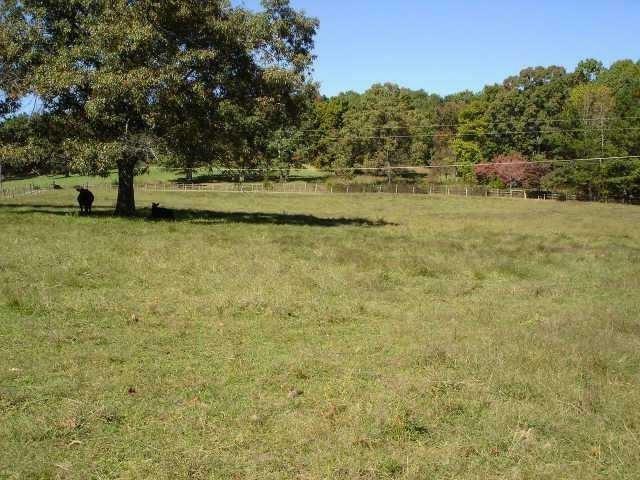 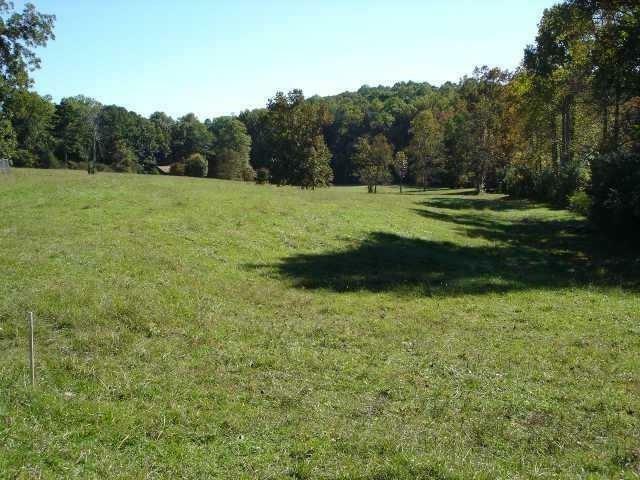 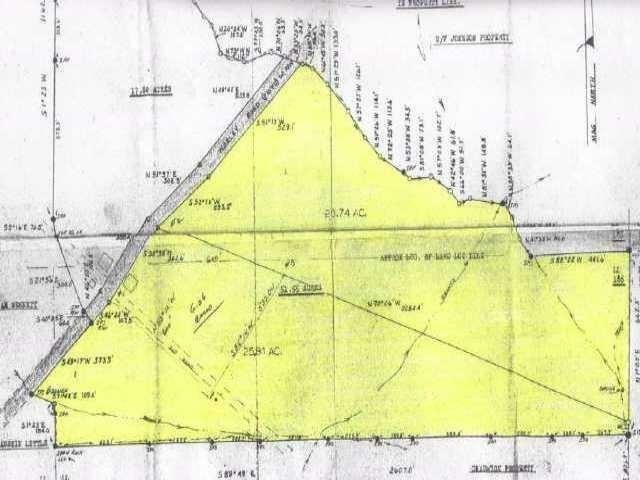 25+ ACRES OF GENTLY ROLLING LAND WITH STREAM ON THE PROPERTY! 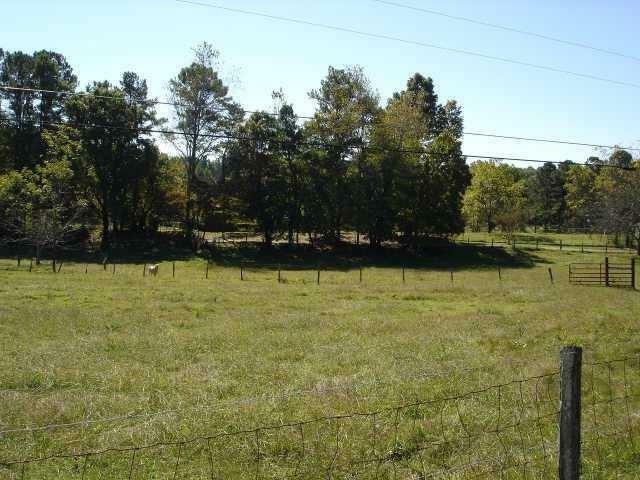 I am interested in 546 Worley Rd, Canton, GA 30114.